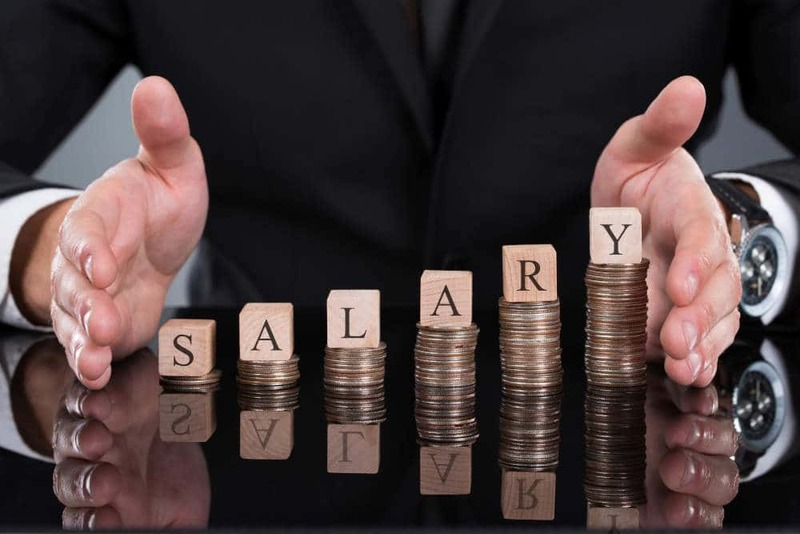 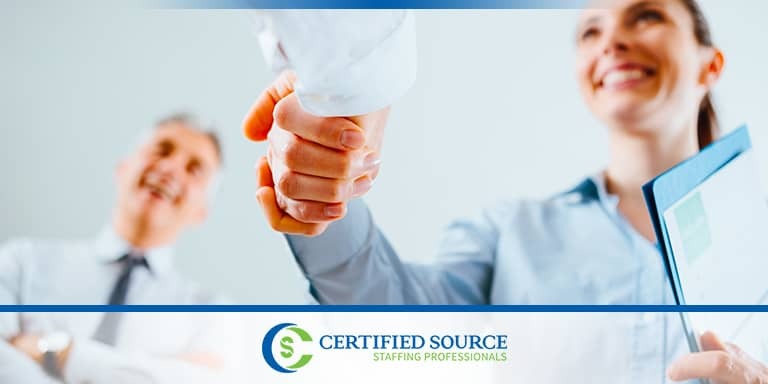 Those seeking a job in healthcare will see considerable benefits from enlisting the help of a staffing agency. 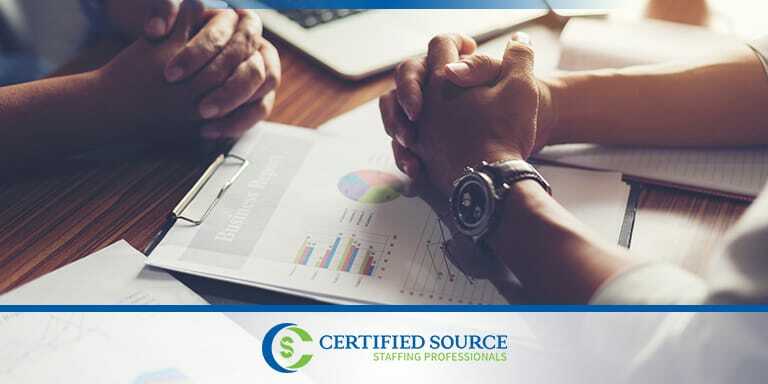 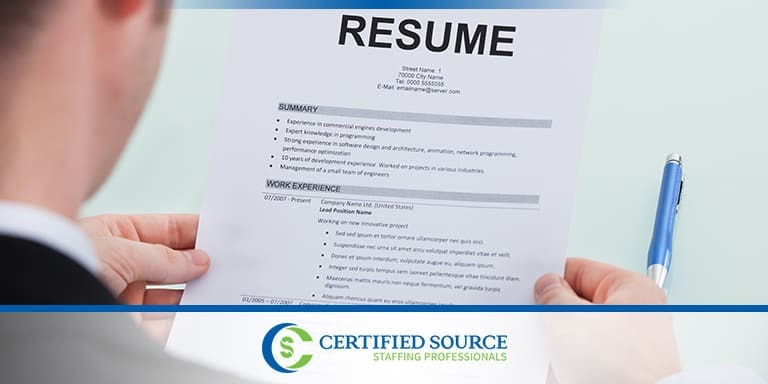 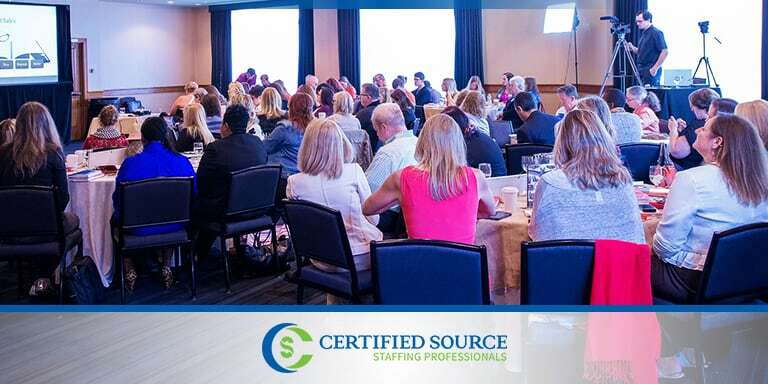 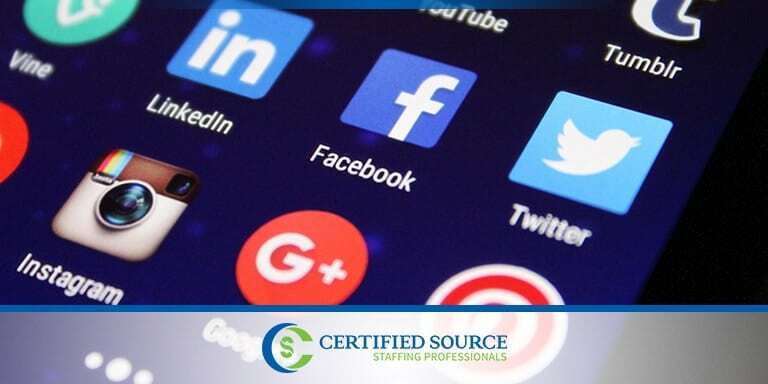 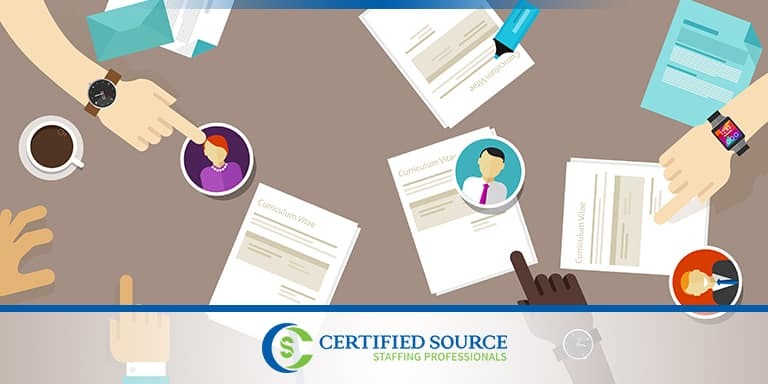 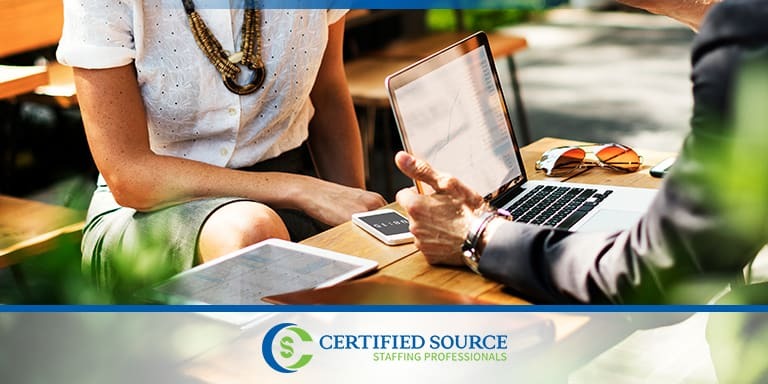 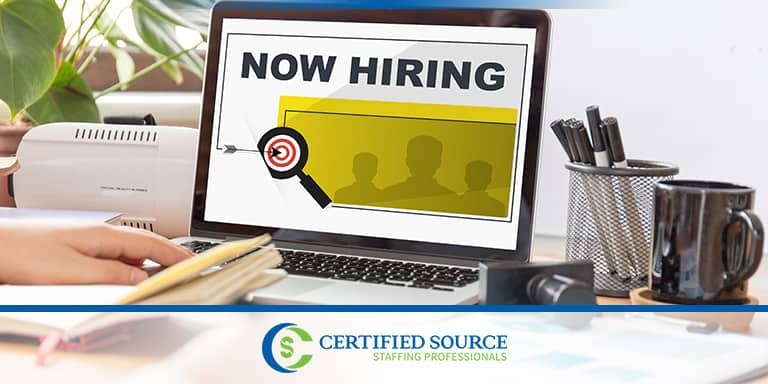 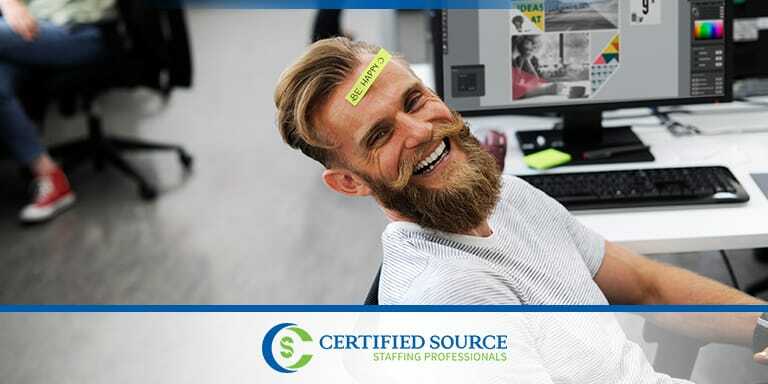 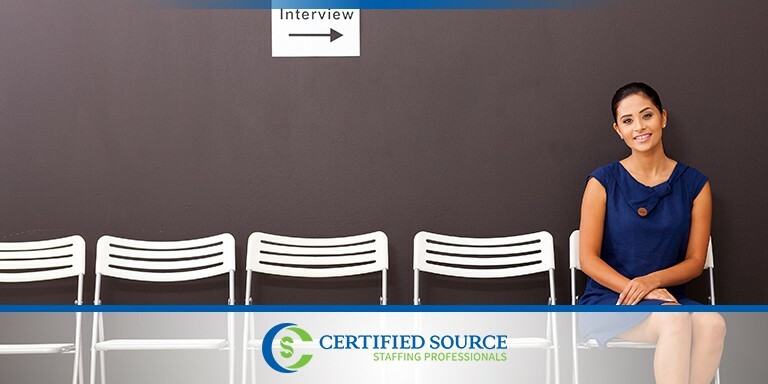 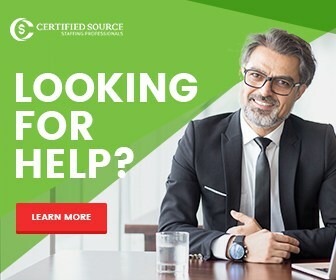 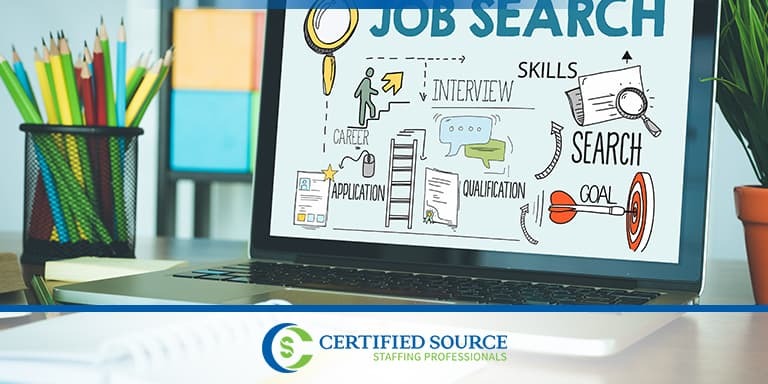 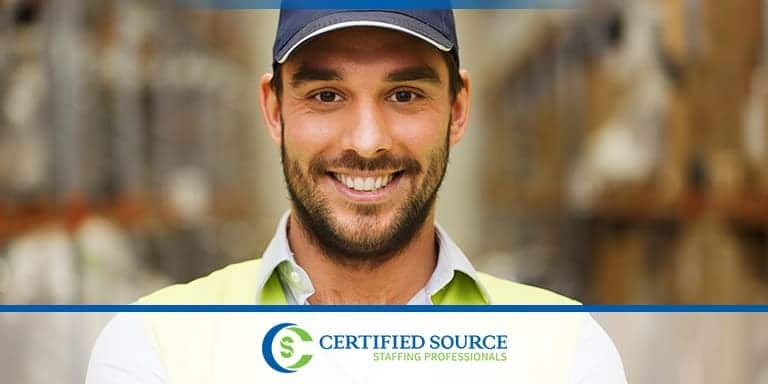 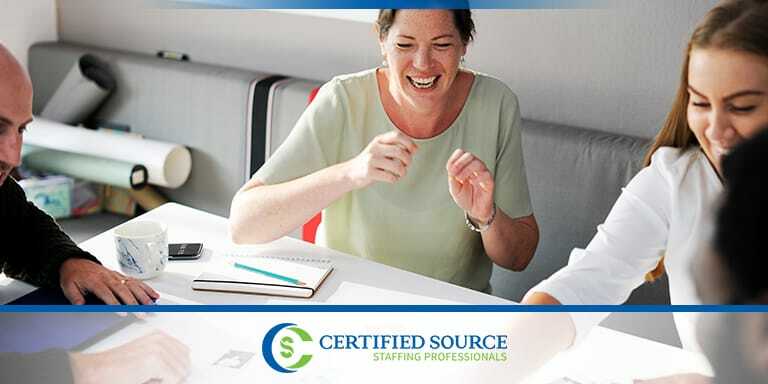 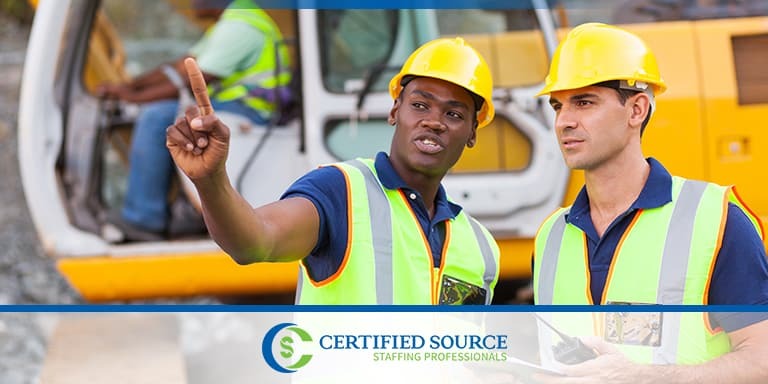 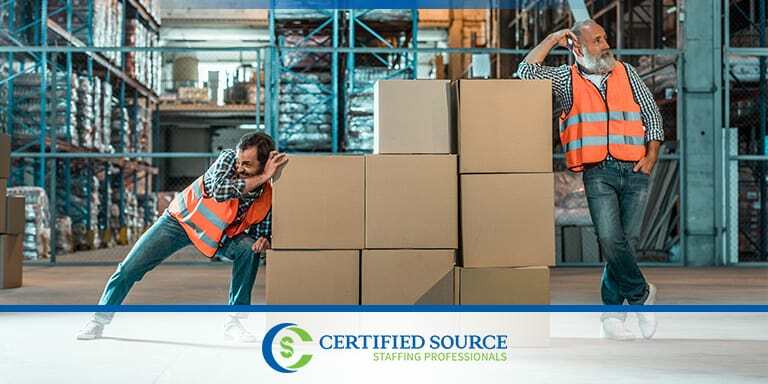 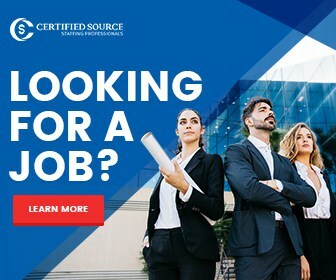 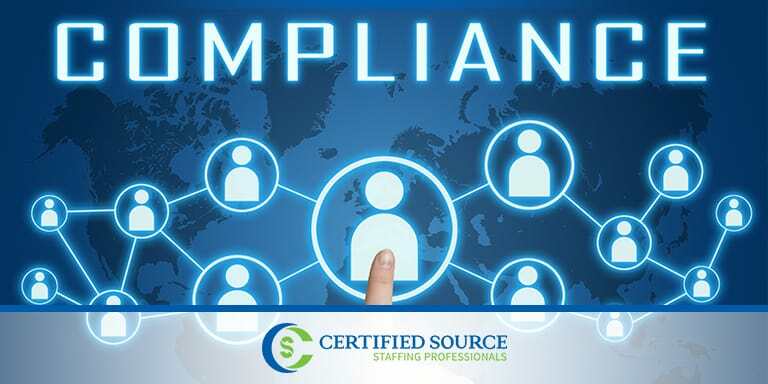 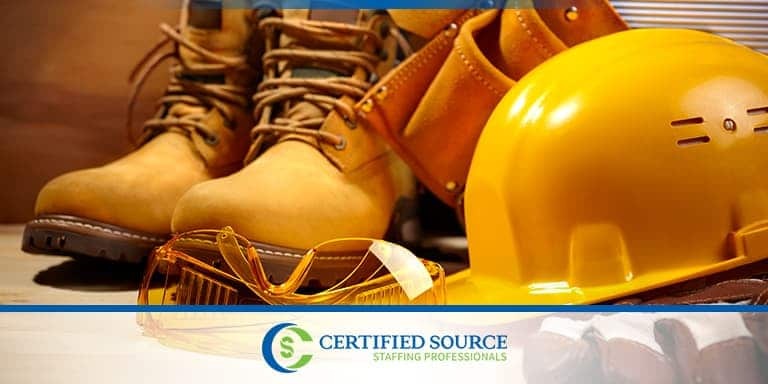 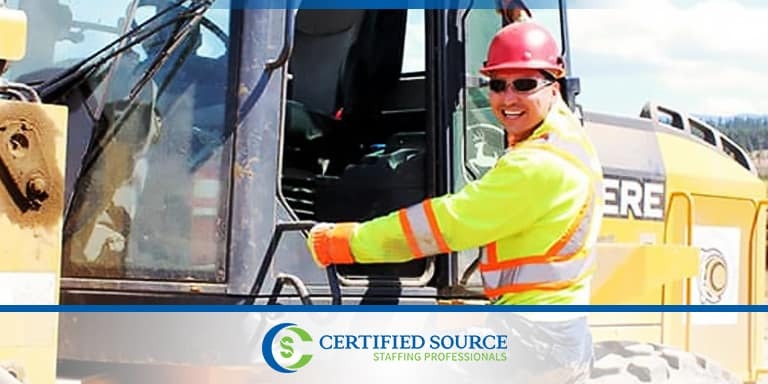 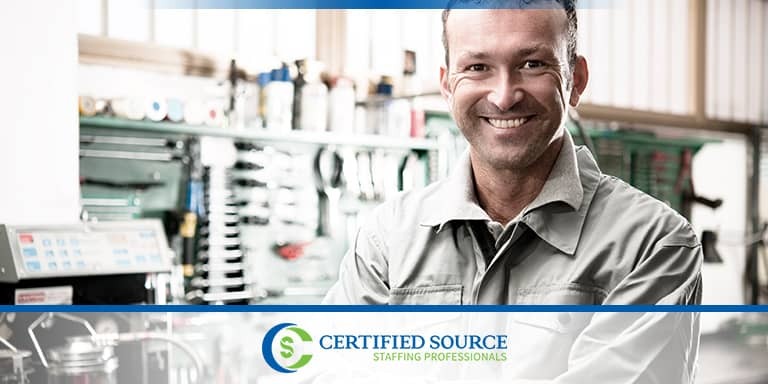 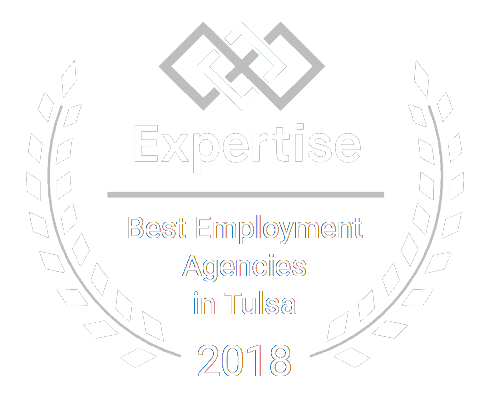 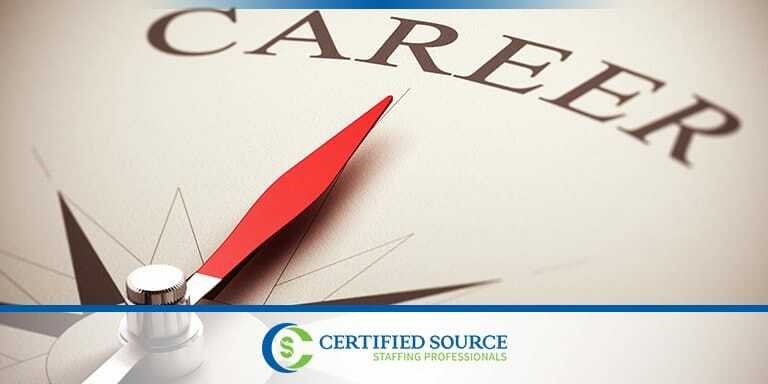 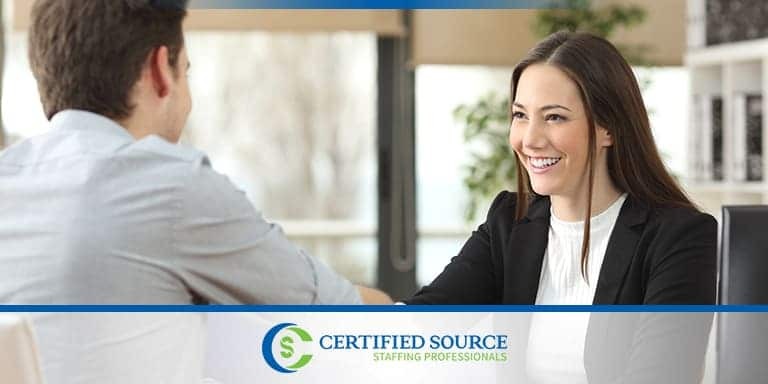 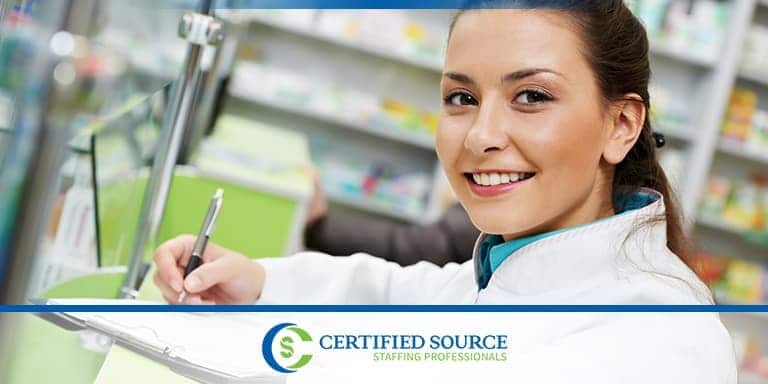 Employment agencies, like Certified Source, are equipped to source candidates for a broad spectrum of jobs across the healthcare industry. 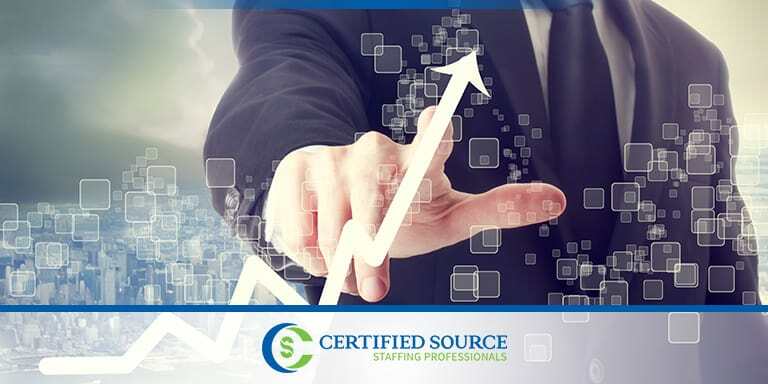 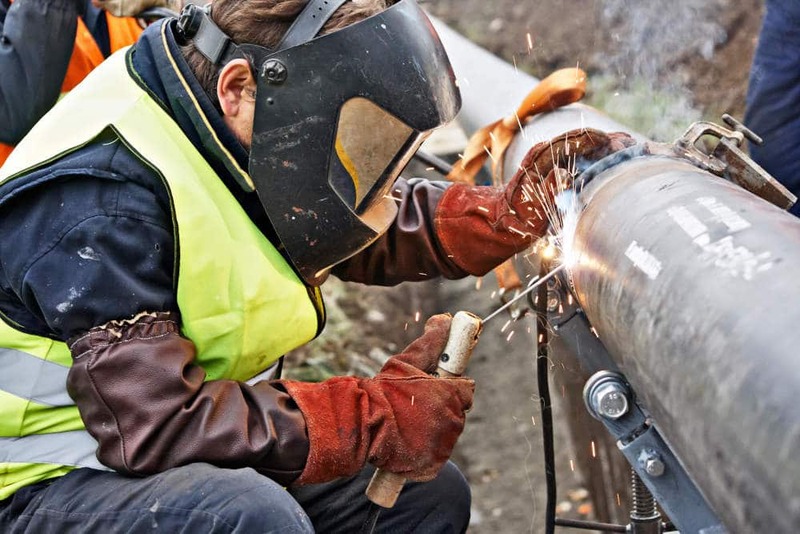 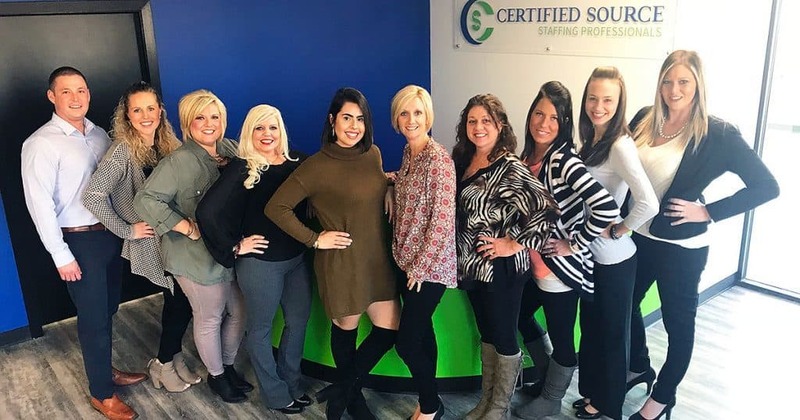 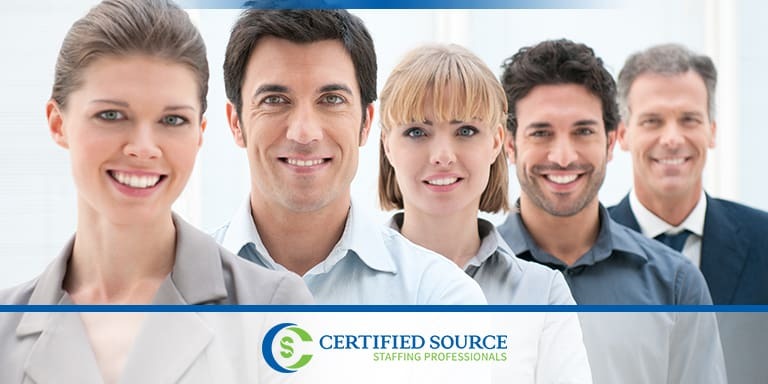 What is the benefit of working with a staffing agency that has certified professionals? 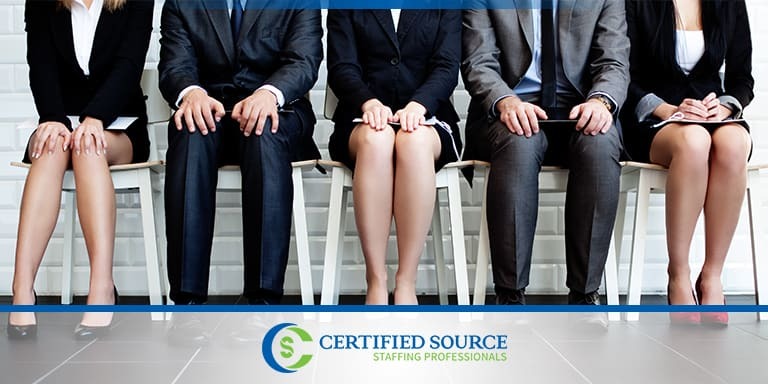 How should you dress for a job interview?